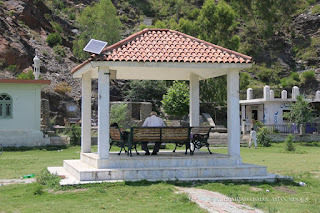 Jarral Shaheed is a beautiful park in swat gifted by Pak Army to the Public of Swat after operation Rah-e-Raast. It named with brave Colonel Jarral who got shahadat during operation against militancy in Swat. 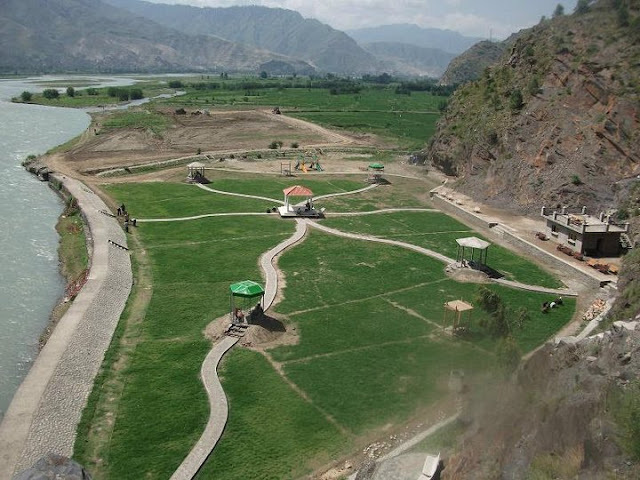 Jarral Shaheed Park is located on the bank of swat river in Dadahara, Tehsil Kabal of Swat. 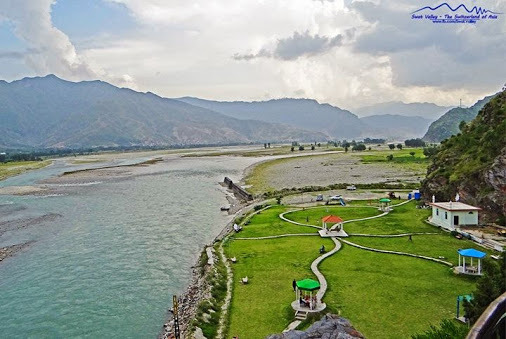 its a best picnic point for family with having beautiful scenery of merged with swat river. 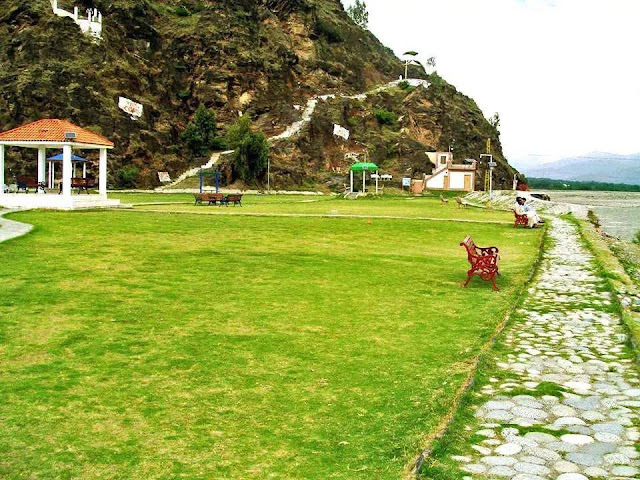 Most of people climb on the hill side of the park for picnic which have an amazing view at the bottom side from the hill. 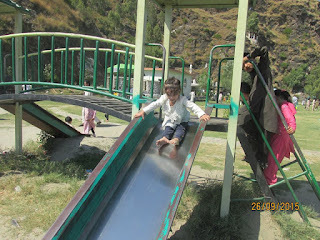 There is a chairlift for crossing the river to the opposite side where there are lush green fields and fruits gardens. 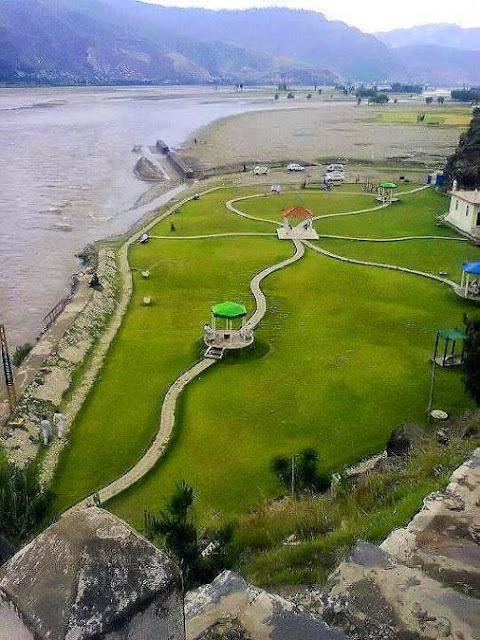 Fresh and cool breeze of swat river and lush green view of the park brings relaxation to the minds of visitors.